"Built-in magnetic strip for a secure closure, convenient in opening and closing. 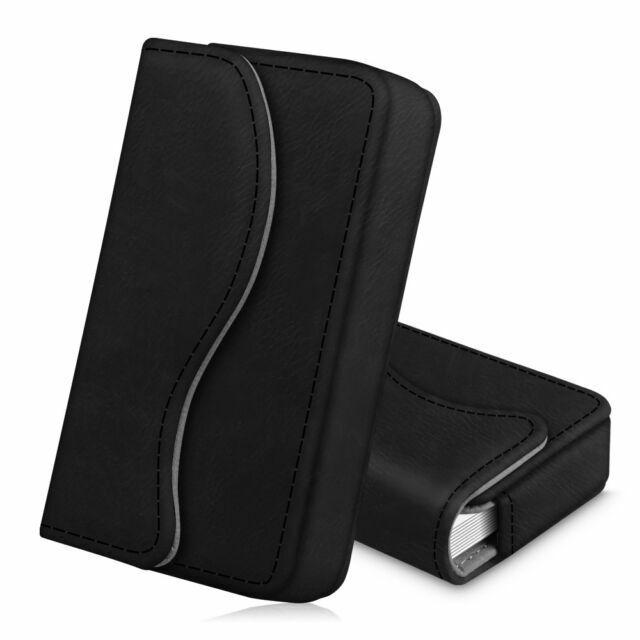 Lightweight card holder, a great way to stay organized on the go. Available in a variety of bright and fun colors. We will try our best to assist you."